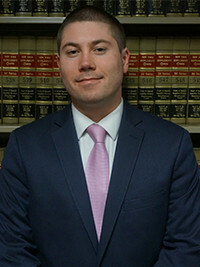 FRANK FOSTER joined MDAF as an associate in 2019. Prior to joining the firm, Mr. Foster focused his practice on civil rights matters concerning excessive force and wrongful death cases. At MDAF, Mr. Foster specializes in the defense of municipal clients in cases involving civil rights and other personal injury claims. While in law school, Mr. Foster was an Articles Editor for Pace Law Review.